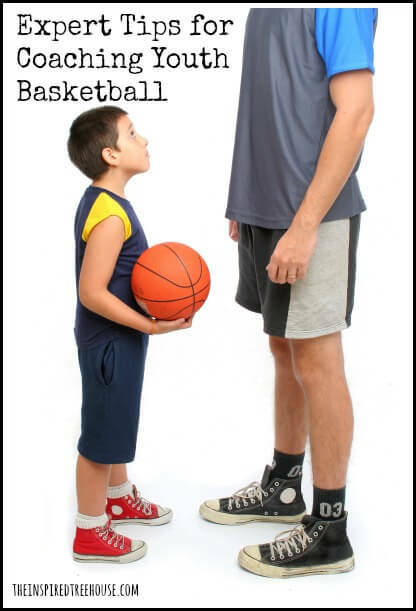 YOUTH BASKETBALL COACHING: BE DIFFERENT, BE BETTER! 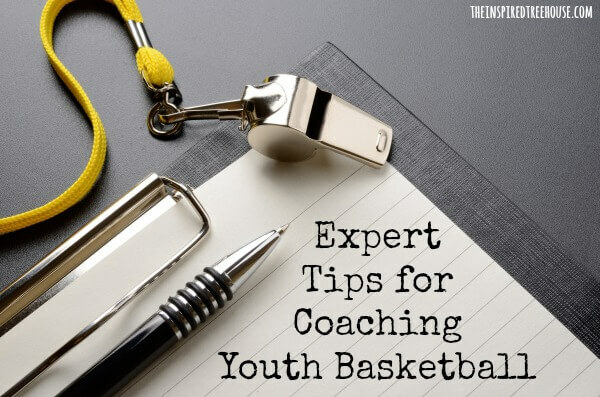 We’re excited to invite our friend Craig Haworth from WinningYouthCoaching.com back to The Inspired Treehouse today to talk about some great tips for coaching youth basketball teams! *This post may contain affiliate links. Read more here. Craig is a youth sports coaching guru whose mission is to help mom/dad coaches of youth sports teams plan their practices and seasons in an organized and effective way. His weekly podcasts feature interviews with great coaches and other experts in the field and are super interesting! 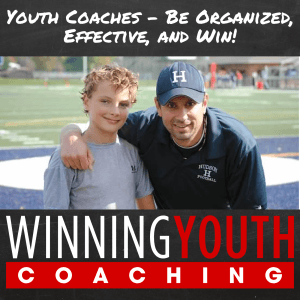 Do yourself a favor and check outWinningYouthCoaching.com! Take it away Craig! Don’t make these same coaching mistakes – be different, and better! Read on to find out more! Make your practices more focused and dynamic, and you’ll not only see happier, more engaged kids but also more visible results when it comes to game time. Be sure to check out out our Basketball Dribble Challenge and read about some fun Leg Strengthening Exercises for Kids that will turn your little ones into the basketball stars of the future! Looking for great activities for kids and information about child development? Try these!